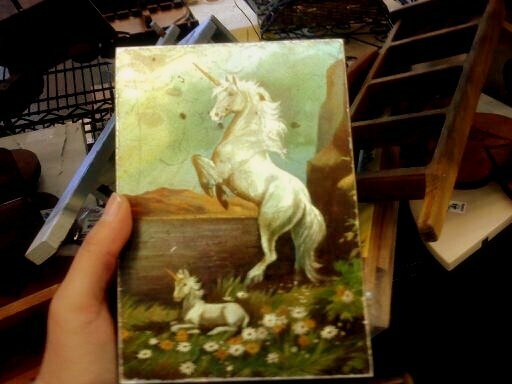 Magical Unicorns / i believe in unicorns. 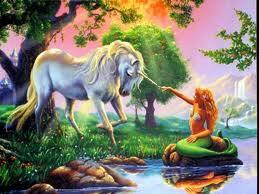 "Wherever they may have come from, and wherever they may have gone, unicorns live inside the true believer's heart. 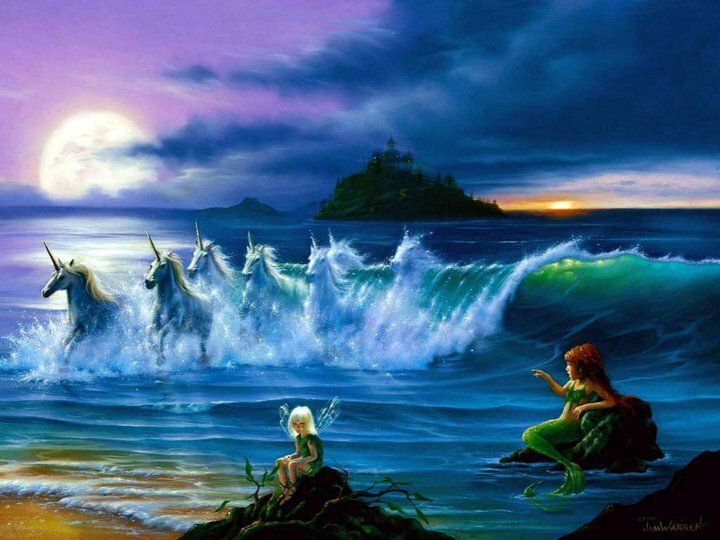 Which means that as long as we can dream, there will be unicorns." oh heyyyyyyy ryan! i do! 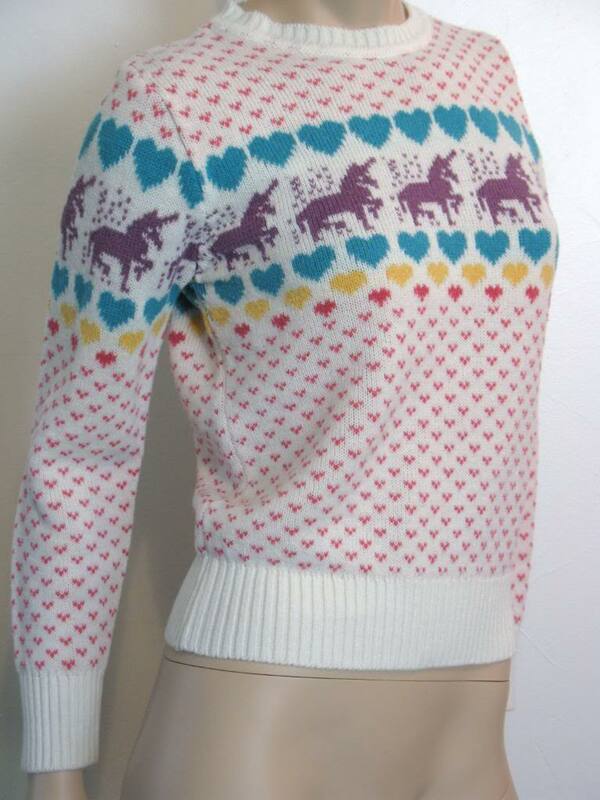 I really like Unicorns. 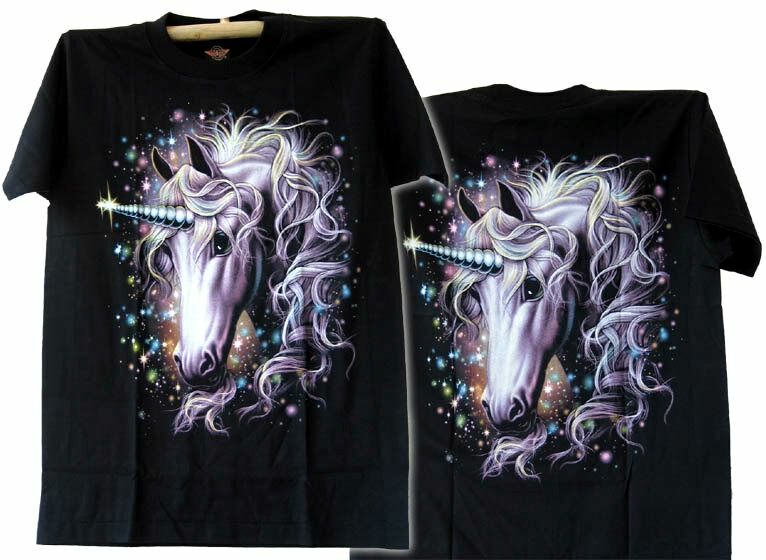 I dare say, I love unicorns. Sometimes people, who are amazing, find unicorn treasures and send them my way. Here are some of the aforementioned gifts and some I have stumbled upon myself. this is a scene from our wedding day in san diego. it was truly breathtaking. sometimes I pretend like I own this gem. 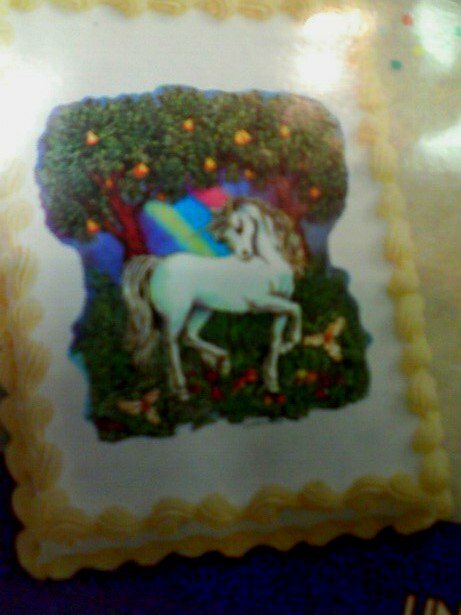 I hope I get this cake for my birthday. I was having a bad day. Then I found this. A 1970s pill box from somebodies grandma ended up in my mailbox. 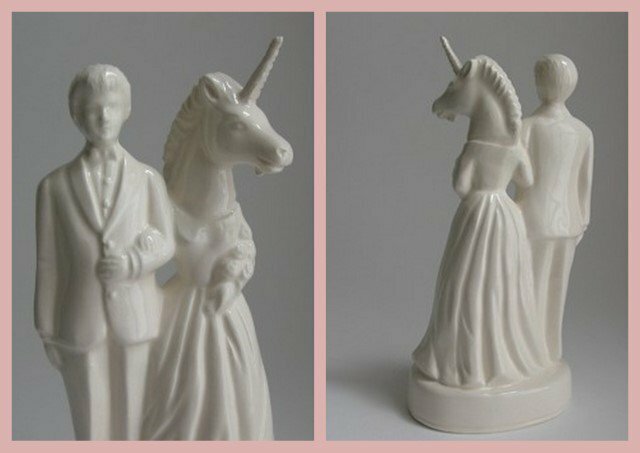 ...because Unicorns fall in love too. No people. I'm not joking. If all my dreams came true. 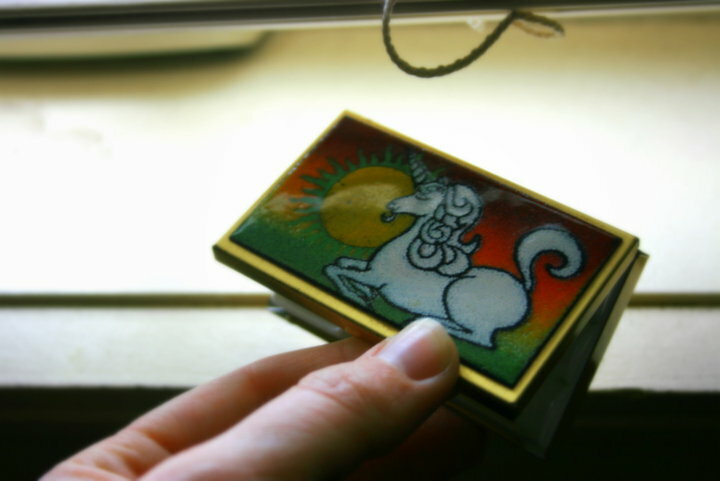 You must chew this gum if you ever want to ride a unicorn. Can heal the sick, raise the dead, and freshen the breath. 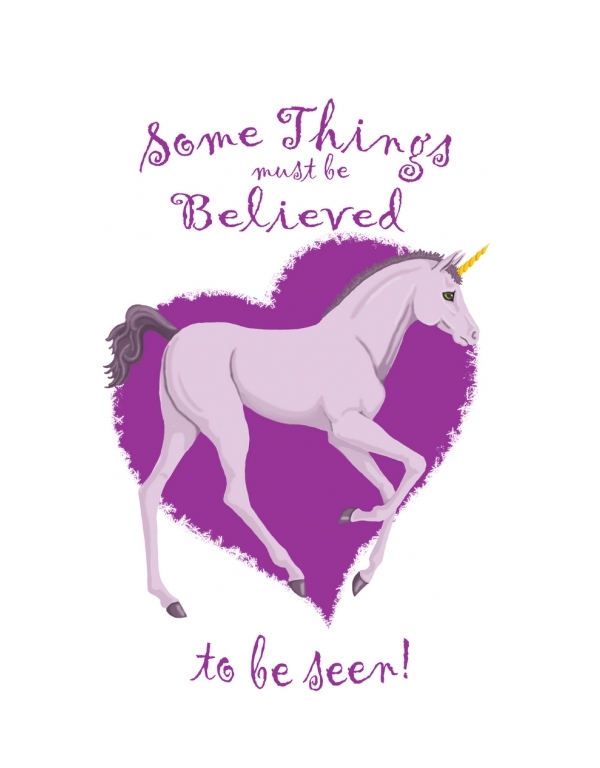 "just because it's fantasy, doesn't mean it's not real..."
haha for every amazing unicorn thing there is 5 hundred cheesy ones! 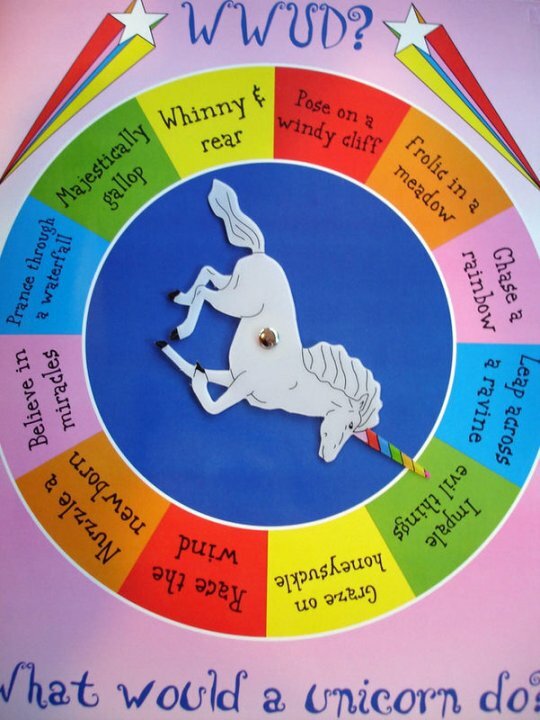 But seriously, I love the What would a unicorn do spinner. I want one! 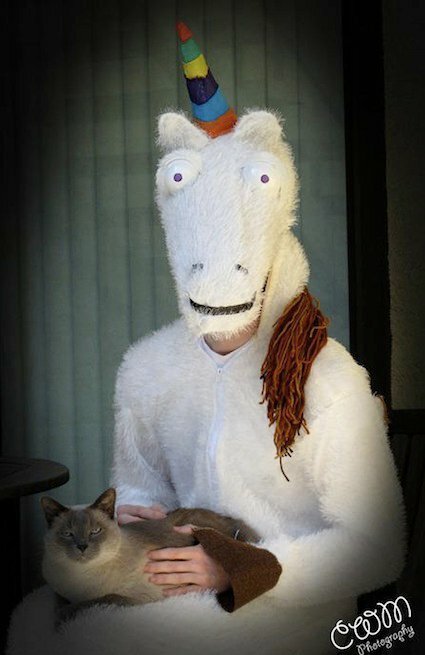 after all, those who love unicorns want to dress up as ones right? Oh my goodness! 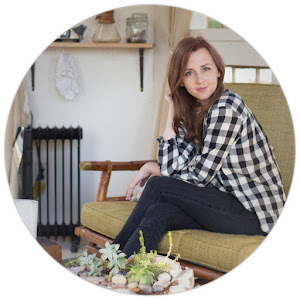 I am LOOOVING your blog!! People always joke that my life is "Unicorns and Rainbows" (true story), so you can guess why I am loving the unicorn theme! :D I'm your newest follower and so excited about it! love it! 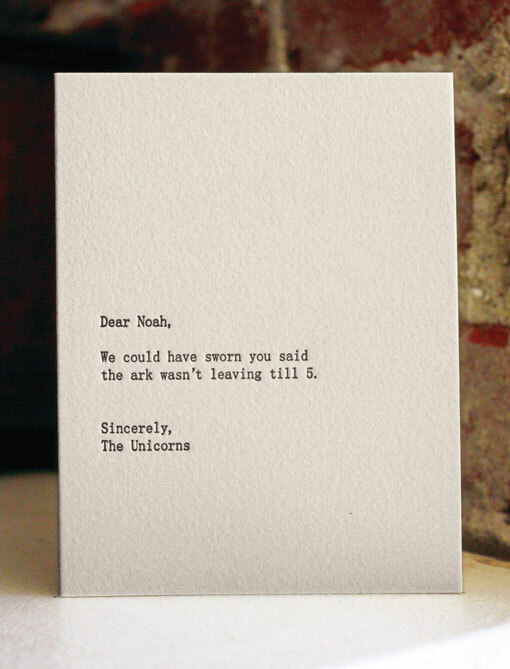 those are awesome :) i love the one where the unicorns write a letter and say that they swore the ark wasn't leaving till 5. haha! I love finding fellow unicorn lovers!! I swear one of my friends sends me a random unicorn picture at least weekly just because I'm the person they think of, and I love it! 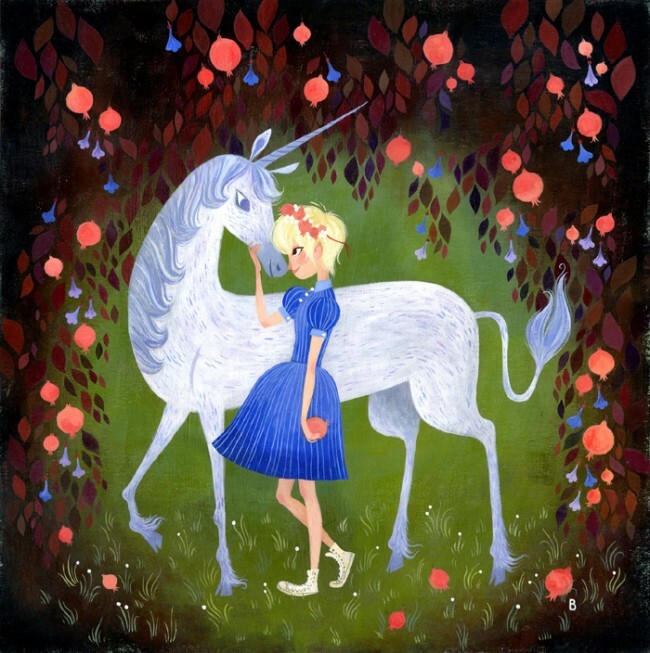 I actually have a unicorn post on my blog, too!! Uhm, oh my freakin' goodness. I love your blog. Also, I love that you're a unicorn believer too!! I saw that WWUD wheel at the mall once, and I've regretted not buying it ever since. 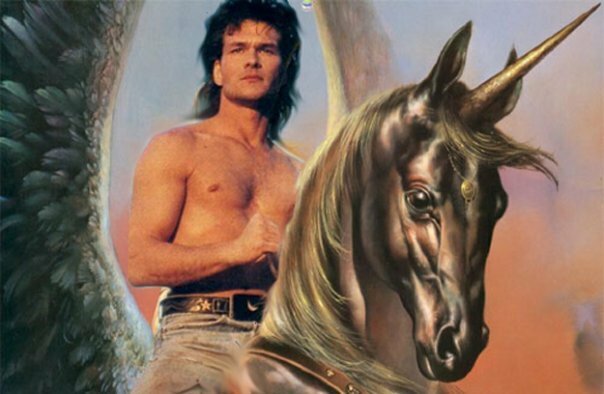 I believe in the unicorn.He's hiding somewhere. Maybe in the gum. And I need that FREAKING gum. 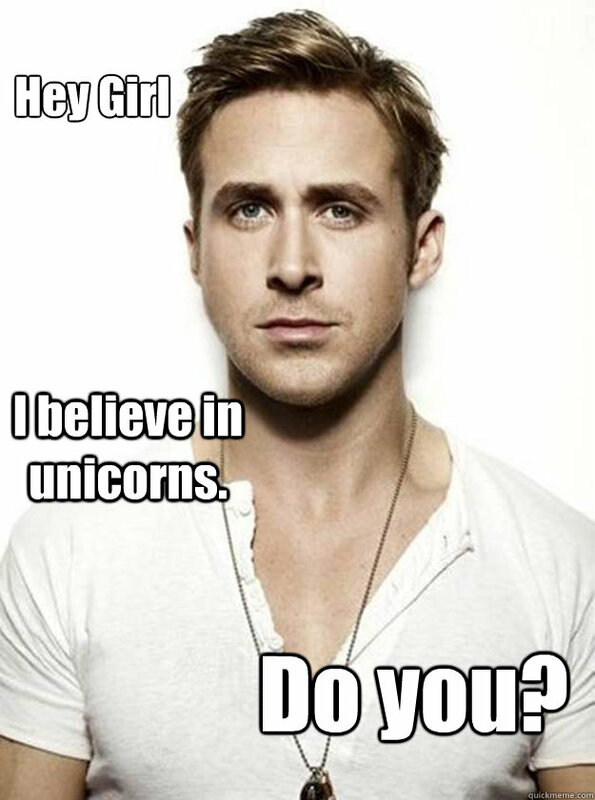 I like unicorns, too. I actually wrote a book about them. 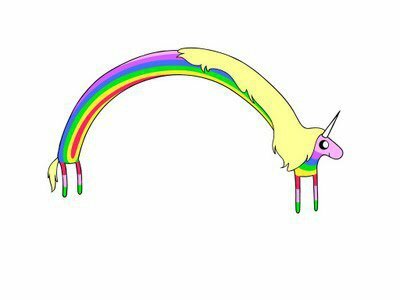 Hey fellow Unicorn lover!!! It's wonderful to know someone loves them just as much as I do! 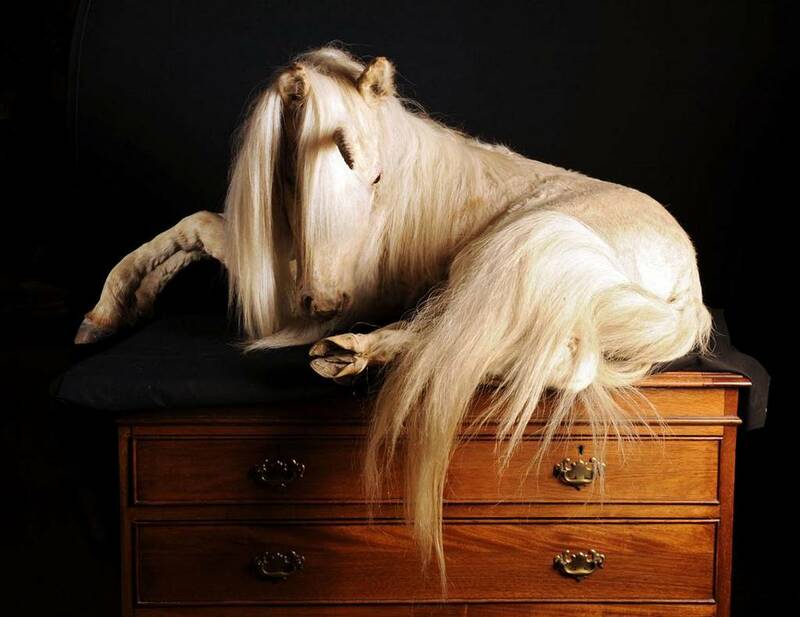 I have a website all about unicorns: unicornsofudithia.com. :) I think you'd love it. Loved the unicorn memes, I have a passion for all things unicorn so I made a store selling unicorn makeup bushes!